Petra Wille is an independent product management consultant and product discovery coach. She loves to help her customers build products and teams from scratch. 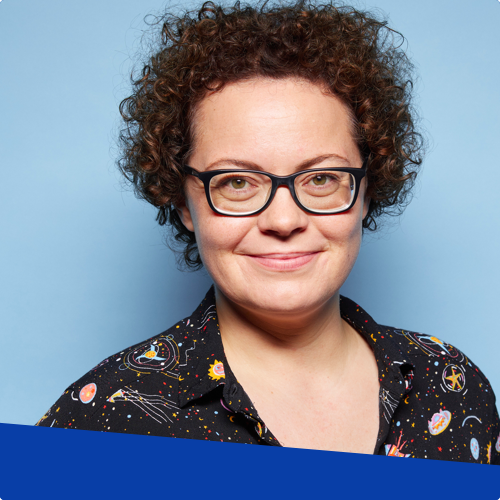 Alongside her freelance work, Petra co-organizes and curates MTP Engage Hamburg and is always waiting for some windy days: she’s a huge kite-surfing enthusiast. Really? Cagan again? Yes. When was the last time you’ve opened this book? Too long ago maybe. This book shouldn’t be a one time read. Use it as a constant reminder of how great products get created and how successful PMs work. Because every PM needs to know that a collective behaves differently to individuals. 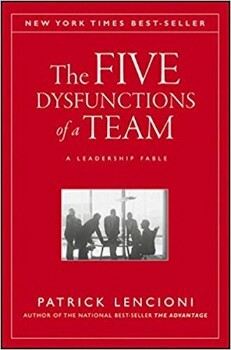 Lencioni reveals the five dysfunctions which go to the very heart of why teams even the best ones-often struggle. He outlines a powerful model and actionable steps that can be used to overcome these common hurdles and build a cohesive, effective team. 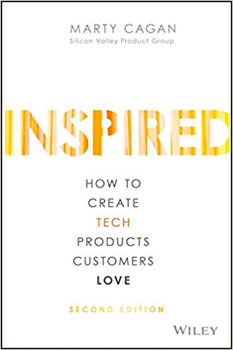 It´s the OKR book I love the most. 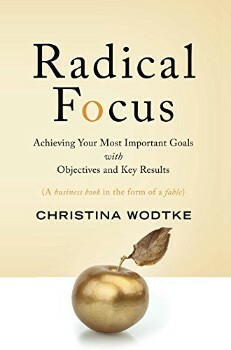 I like the way Christina approaches the rather technical and unromantic topic of goal setting. She uses a parable I could relate to and makes it easy to understand the success factors of using this method. 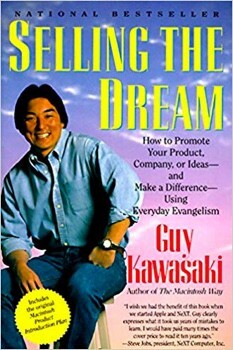 Because evangelising your product is such an important task and in general so underrated as a skill. This needs more attention and Guys stories on this are just fab! 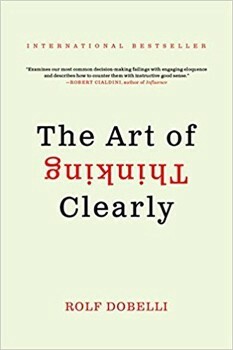 This is the book of biases. And there are so many of them. I think it helps PMs if they are aware of their own biases (sunk cost fallacy…), their peers and managers biases and most important, their user's biases. This awareness just reduces the risk of making the wrong decision. How to find the right business model and how to grow your business in a bold way? 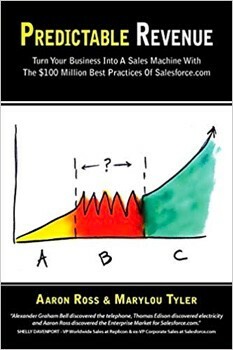 The story of Salesforce makes a nice example of that one. Food for thought for all PMs interested in more business-case related learnings.